With Diwali merely days away, car manufacturers have come up with lucrative discounts and offers on almost every car in their lineup. In fact, this is the time of the year that even some of the traditional best sellers, like the Maruti Swift and the Baleno, are available with discounts to the tune of INR 30,000. Our focus, however, is on as many as 26 cars that are available with sweeteners worth more than INR 50,000. The first instalment of our post on Diwali 2018 car discounts focuses on hatchbacks and sedans. The Hyundai Eon (avg. monthly sales - 4419 units*) is available with a cash discount of INR 45,000. 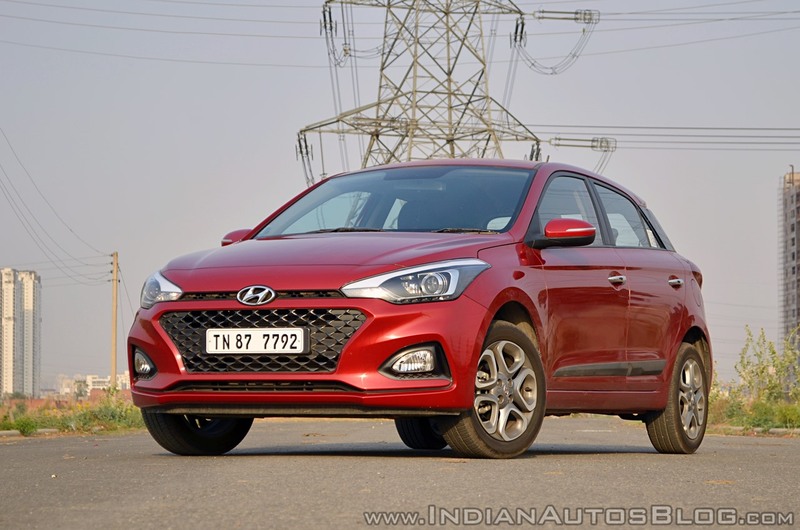 Additionally, the most affordable model in the product catalogue of Hyundai Motor India Ltd (HMIL) can be had with an exchange bonus of INR 10,000 in case you sell your old car to Hyundai. With a total price cut of INR 55,000, the small car ends up having an effective base price of INR 2.78 lakh** only. With an average monthly sales of 11,157 units*, the sales performance of the Hyundai Grand i10 is second only to the Maruti Swift (20,139 units*) in that segment. In spite of being a successful model, however, it's being sold with some attractive discounts this Diwali. The petrol variants are available with a cash discount of INR 40,000, while the oil-burner-equipped models get a price cut of INR 50,000. Both the models get further INR 20,000 off their price in case you sell your old car to Hyundai. This takes the overall discounts to INR 70,000. Thanks to these lucrative offers, the Grand i10 is now on sale at an effective base price of INR 4.30 lakh**. 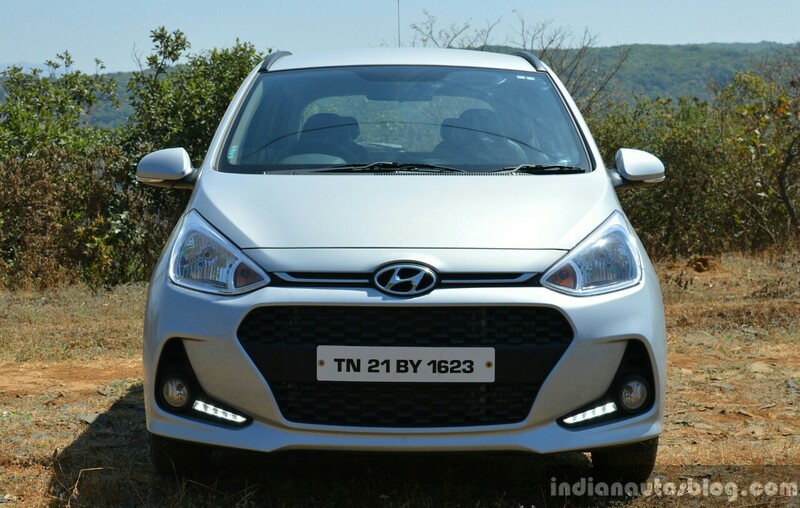 The Hyundai Elite i20 is a well-sorted B2-segment model that received a mid-cycle facelift in February this year. With an average monthly sales of 11,495 units*, it's the second most popular B2-segment hatchback after the Maruti Baleno (18,661 units*). The premium hatch and its crossover-styled sibling are available with offers up to INR 50,000. These include a cash discount of INR 20,000 and an exchange bonus of INR 30,000 in case you turn your old car in to Hyundai. 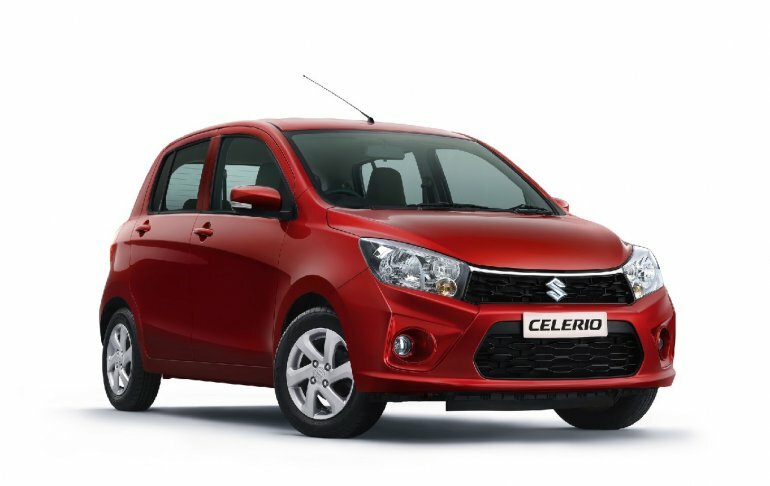 With an average monthly sales volume of 8,823 units*, the Maruti Celerio is among the more popular models in its segment. Currently, it's on sale with discounts and offers worth INR 55,000. Petrol versions get a cash discount of INR 25,000, while the CNG-powered model benefits from a price cut of INR 20,000. Additionally, there's a special discount of INR 10,000 on the petrol versions and of INR 5,000 on the CNG model. Furthermore, all the manual transmission-equipped models get an exchange bonus of INR 25,000, while AMT-equipped version enjoys an exchange bonus of INR 30,000. With all discounts factored in, the effective base price of this small car to just INR 3.61 lakh**. 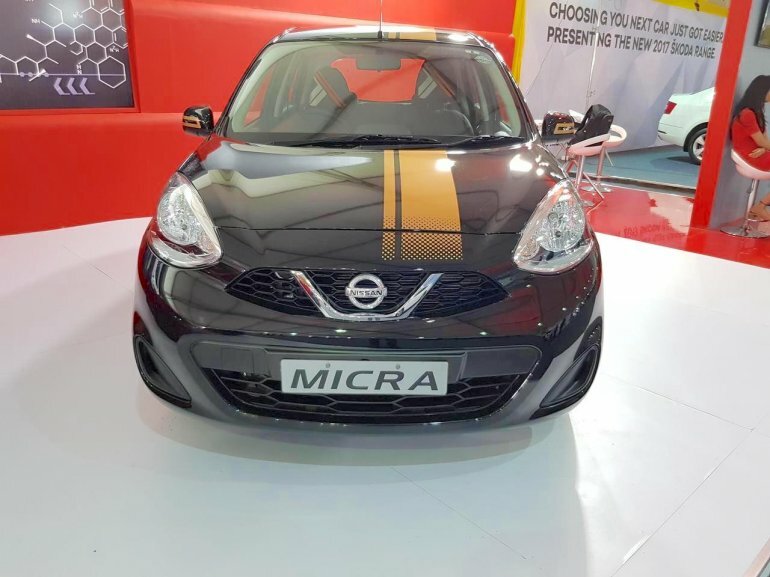 With average monthly sales of just 339 units*, the Nissan Micra is currently among the least popular cars in its price segment. To get better during this year's festive season, Nissan India is offering free 1st-year insurance, a gold coin worth INR 10,000, INR 15,000 of exchange bonus, and an extra discount of INR 7,000 for government employees. Thanks to these offers, the Micra current has an effective base price of INR 5.92 lakh**. 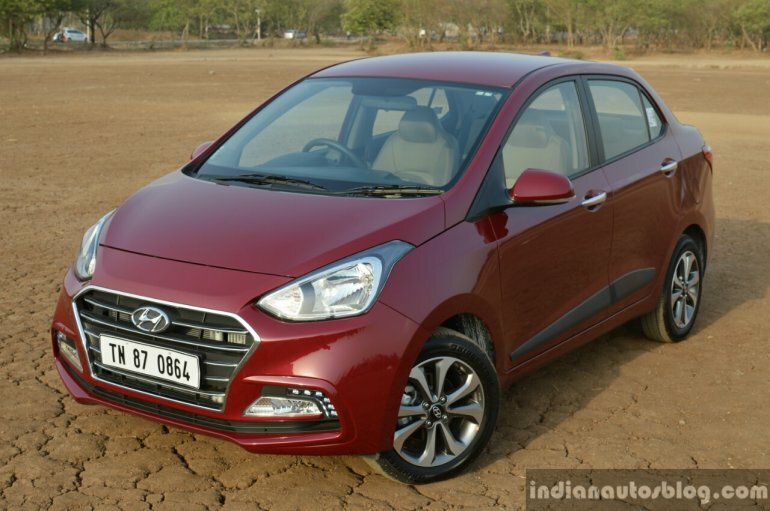 With an average monthly sales of 4,131 units*, the Hyundai Xcent has been facing the heat from the trailblazing Maruti Dzire and the Honda Amaze and does not have all the answers. 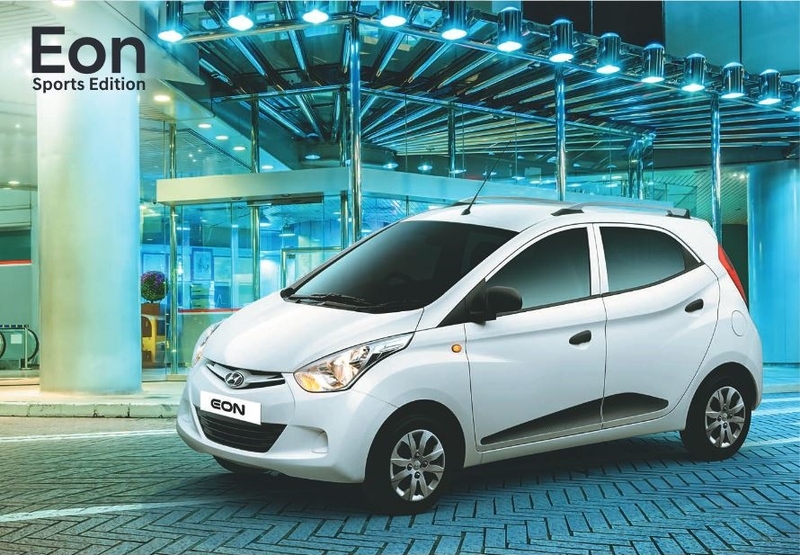 To boost sales performance of the Grand i10-based compact sedan, the company is currently offering discounts worth INR 85,000. While all the buyers benefit from a cash discount of INR 40,000, those who sell their old cars to Hyundai get a further discount of INR 45,000 as exchange bonus. This brings the effective base price of the sub-4-metre sedan to INR 4.96 lakh**. 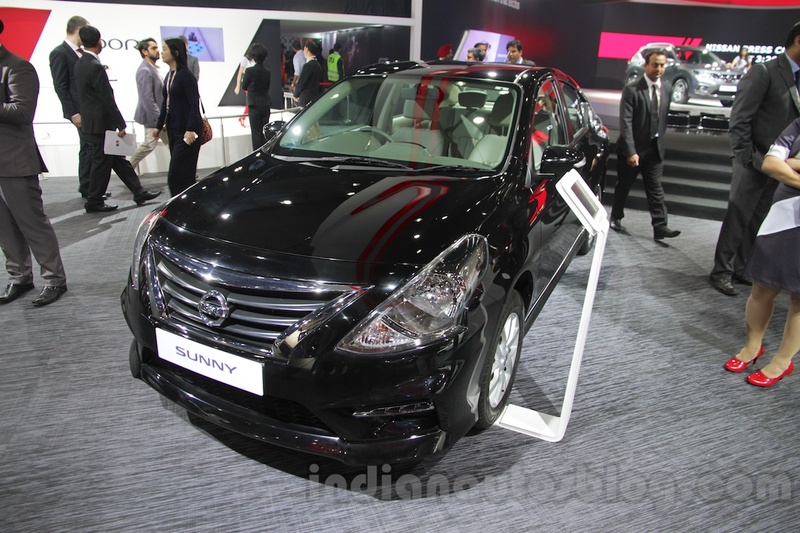 The Sunny is yet another product in Nissan India's portfolio that hasn't been setting the sales charts on fire (average monthly sales - 145 units*). It is currently available with free first-year insurance, a gold coin worth INR 10,000, an exchange bonus of INR 30,000, and an additional discount of INR 12,000 for the government employees. It takes total benefits to INR 75,000, thereby bringing the effective base price to INR 6.25 lakh**. 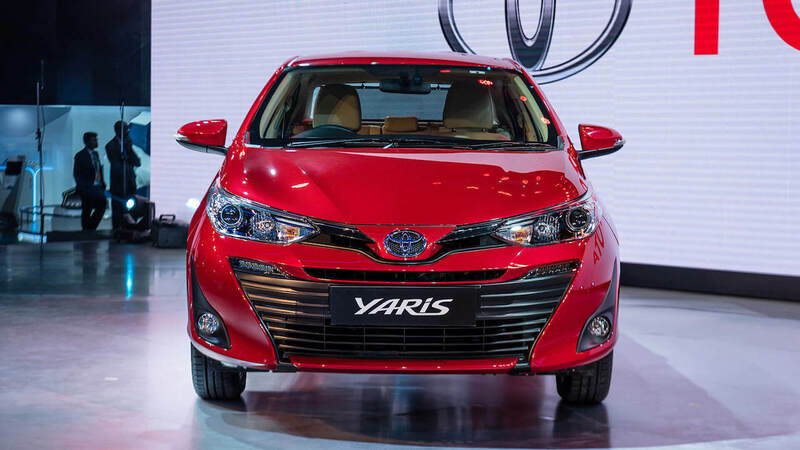 While the Yaris was launched only in late-April this year, Toyota Kirloskar Motor is offering some attractive discounts on its C2-segment contender (avg monthly sales - 1,565 units) to push stock during this year's festive period. These offers comprise of a cash discount of INR 30,000, an exchange bonus of INR 20,000, and a corporate discount worth INR 10,000. The effective base price after factoring these discounts is INR 8.70 lakh**. The Toyota Corolla Altis (avg monthly sales - 217 units*) is available with discounts and offers worth up to INR 95,000. This brings down the base price to INR 15.32 lakh**. The D1-segment sedan is on sale with a cash discount of INR 35,000, an exchange bonus of INR 20,000, and a corporate discount of INR 40,000. The slow-selling VW Vento (avg monthly sales - 509 units*) is on sale with benefits worth up to INR 1 lakh. 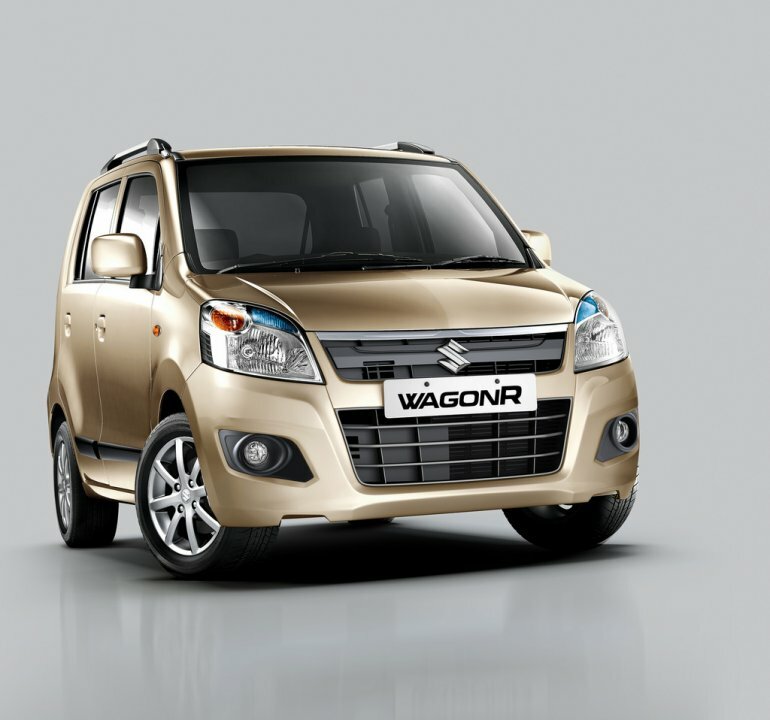 The C2-segment vehicle is on sale with a cash discount of INR 60,000 and an exchange bonus of INR 40,000. Additionally, buyers can benefit from a corporate discount of INR 15,000. These offers lead to an effective base price of INR 7.33 lakh**. 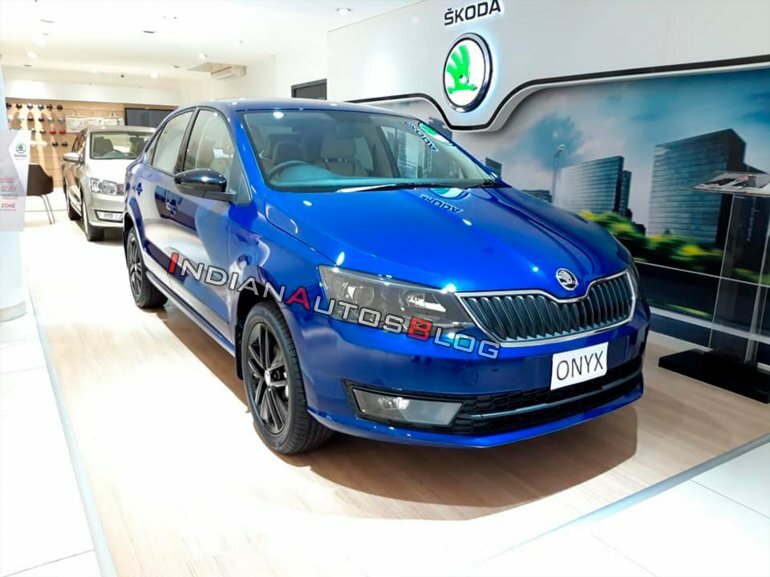 The Skoda Rapid (avg monthly sales figure - 849 units*) is available with a cash discount of INR 30,000 along with a loyalty bonus of INR 50,000. Select variants are available with a 50% discount on the 1st year insurance. Thanks to these offers, the Rapid is now available at an effective base price of INR 7.19 lakh**. 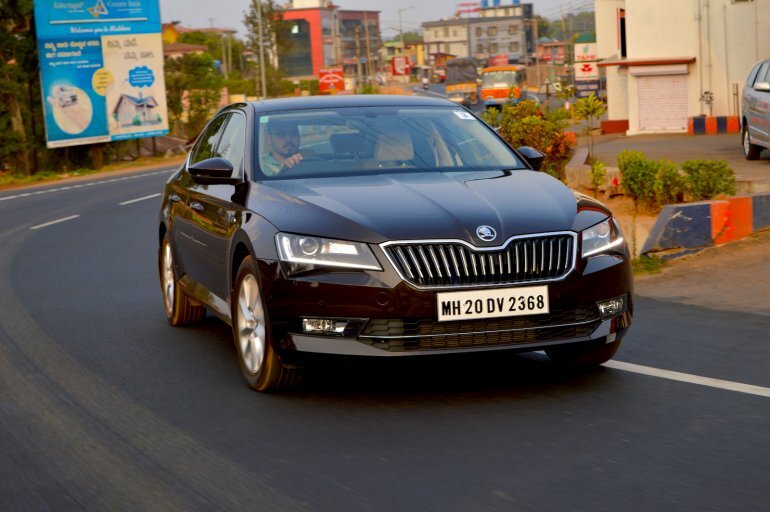 Skoda is offering benefits worth INR 75,000 on the entry-level variant and INR 1 lakh on the top-end trim of the Superb (avg monthly sales - 125 units*). 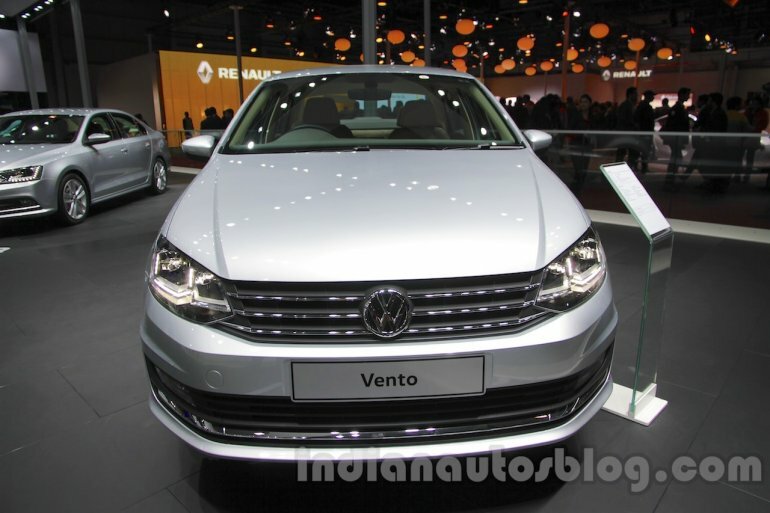 With this, the Superb range has an effective base price of INR 24.84 lakh**.